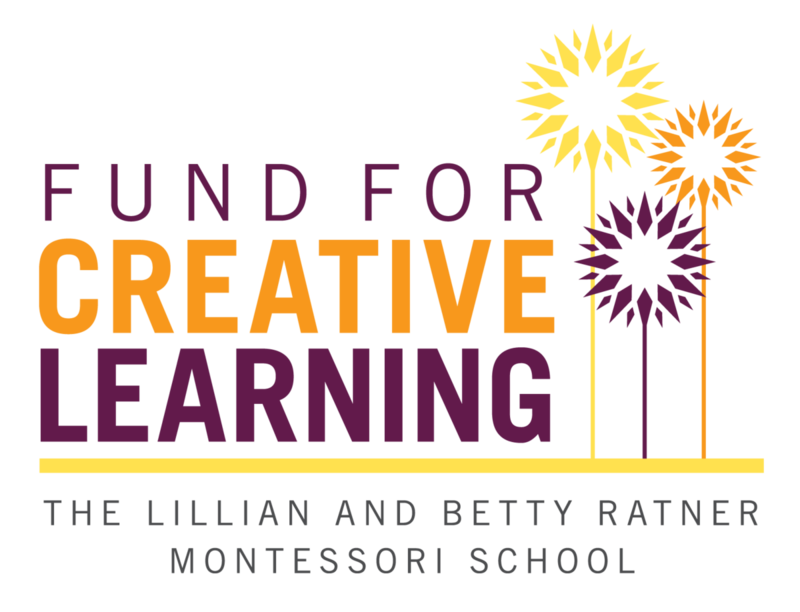 Thank you to the members of the Ratner Montessori community who have given generously to our School. Your gifts enrich and transform the educational experience of our students, allowing our children to grow into thoughtful, productive citizens, who will give back and transform their own communities. Every gift has great importance, and we are grateful. Randy Carver/Carver Financial Services Inc.